Influencers buying fake followers is making a lot of noise at the moment. They’re a part of the unfortunate reality that people will do disreputable shortcuts to stay ahead of the game — or appear to anyway! But the good news is, they’re not the big threat some may think they are. Brands and influencer agencies are cracking down on fake followers and looking to evict them from their community. Recently, Twitter evicted a whole lot of fake accounts. Huge Twitter personalities lost millions in their follower count, from Katy Perry–who lost 1.5 million followers–to Barack Obama, Taylor Swift and Lady Gaga, who all lost 2 million followers. Even Twitter itself lost 7.5 million “fans” on their recent purge. Yikes. Instagram is also on the Fakebusters team, although its efforts to do so are not as evident. However, the photo-based network is always looking to improve its community guidelines. 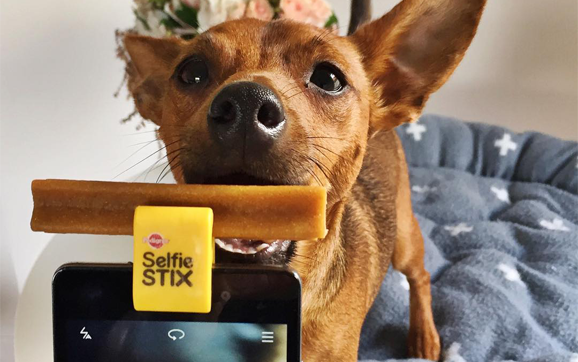 Why do brands need to ensure they are engaging with influencers with real audiences? These goals remain unfulfilled if the influencer you are working with is crowded with fake followers. You aim to invest your money on something that brings you a high ROI, and real reach and engagement is your highway to that. This is why The Social Club platform looks out for fake followers. Our platform monitors the influencer and his/her audiences, keeping track of their engagement, the human factor of their fanbase, content strength, brand alignment and authenticity. Engagement is a big one. Engagement rate is measured by the number of likes, comments and shares of a posted content. Since Instagram has a higher engagement rate than Facebook and Twitter, let’s use it as an example. Let’s say the account has a total of 1500 followers on IG. A recent post garnered a total of 120 likes and 20 comments. The engagement rate for this post is 9.33%, which is higher than the average rate for Instagram. To be labelled as an influencer, an account should have a 3-5% engagement rate, or a 5-10% engagement rate for a micro influencer. Comments are better than likes. Influencers know how to ask the right questions in their captions, and how to post even one-word or one-liner captions that still trigger comments. Comments that truly respond to what’s in the posts are a better sign of engagement. Watch out for generic comments like “Love your feed!”, as they might be a sign of bots. Consistent Likes. Watch out for accounts with a consistent number of LIKES on every post. 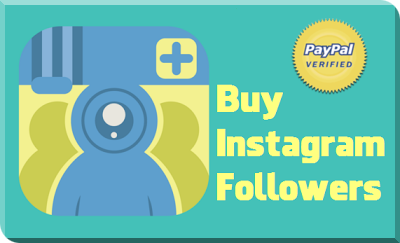 Just like buying followers, you can also buy engagement. If every post on an IG account has a very similar number of likes, they could be fake. Content has the ability to go viral only if lots of people find it truly valuable or entertaining. If it gets picked up and shared by multiple accounts, this could cause an unusual spike in followers and engagement. This is what we call a good spike! Influencers need to have a specific geo target so they can determine the approach of their content. A Melbourne-based food blogger should ideally have followers based in Melbourne, or Australia. But if a New York blogger, whose niche is NYC specific, has followers MOSTLY in Latin America, it has “fake followers” written all over it. Considering the topic and location of the influencer, you might find the foreign location weird. But there are some influencers whose follower count is dominated by foreigners. Confusing, we know, but it never hurts to do a little research with potential influencers you’d like to work with to find out when and how they grew their following. If an account has gone from 300 followers to 6,000 in 24 hours, it raises suspicion. Users with real followers have a consistent trend of follower growth. Sometimes you lose, sometimes you gain, sometimes it’s quiet. An initial surge can be normal as people in the community connect with you through their own connections, but there should always be a reason behind a spikes. Or… you were impressed by the 8000 likes of an influencer’s IG account. Upon checking those who’ve liked his/her page, you notice something…weird. Most of the users’ profile pictures are the generic silhouette DP. You clicked some of them and they have empty timelines. Their friend lists have nothing to show. Questionable? Yes. 5000 followers with only 15 posts? Hmmm. That sets the “fake account with fake followers” alarm ringing as well. People only follow accounts with enough of a track record of great content. Remember, top influencers gain their followers through meaningful content. They work hard to come up with ideas and content that their audience finds valuable. Fake followers are not a threat. We agree – fake followers sound alarming. But, the truth is, it’s a dying fad. Yep, they exist, and some influencers may have made money off them in the early days. But real followers continue to massively outnumber them. And any clever influencer marketer is now using technology to track the strength of an influencers audience before engaging with them, which has left influencers biting their nails. As the social platforms continue to monitor and remove these fake accounts, sooner or later, they will be a thing of the past! Aside from that, influencer marketing continues to grow. 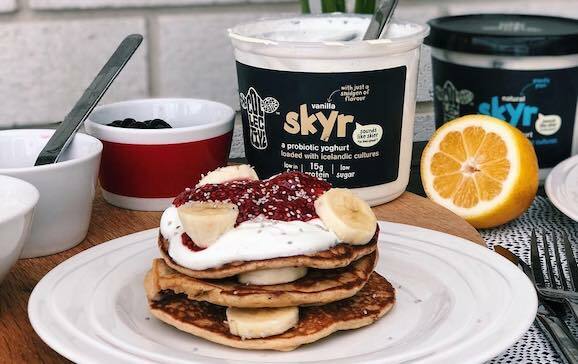 86% of marketers used influencer marketing in 2017 – not only is that, Instagram’s sponsored posts grew by 44% in the first six months of 2018 compared to the first six months of last year. 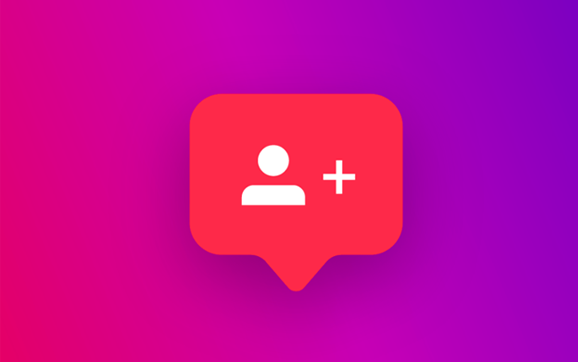 At The Social Club, we stay on top of managing your influencer marketing so you don’t have to try to sift through things like fake followers yourself. Our technology helps us handle all nitty gritty data stuff for you – from matching you with the right influencer, to content approval to monitoring your campaign progress and results. If you’re interested in finding out more, have a chat to our friendly team! 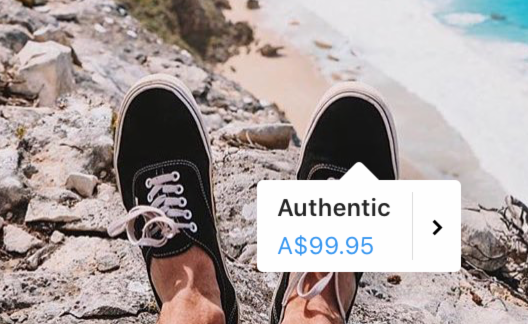 Instagram’s new shopping feature finally comes to New Zealand!